Know which specific Pokemon show up where in this Pokemon GO guide and list! 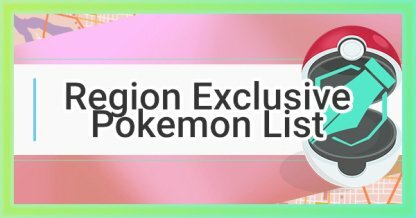 Learn more about exclusive Pokemon that spawn in your and other regions! 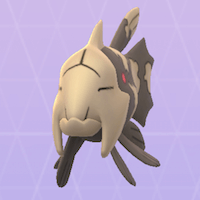 The new Pokemon GO update has included the 4th Generation of Pokemon from the Sinnoh region! The Pokemon listed below are those that are currently region exclusives. 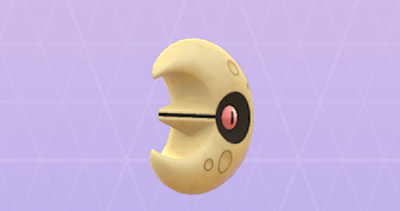 Solrock and Lunatone have currently switched spawn locations. 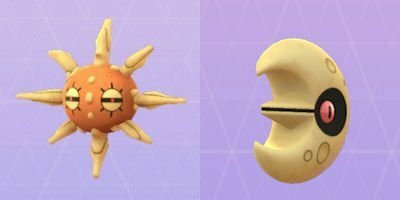 Solrock now spawns in the Europe, Asia, & Australia regions while Lunatone appears in the Americas and Africa. 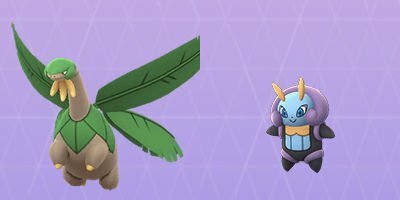 Tropius & Illumise have been added to Pokemon GO as region-exclusive Pokemon from the 3rd generation! Tropius can be caught in Africa while Illumise can be spotted in the Americas. 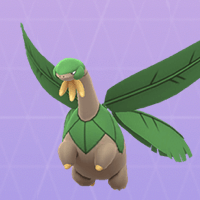 Volbeat has also been added as a region-specific Pokemon alongside Tropius and Illumise. It can be found in Europe, Asia, and Australia! One of the best ways to capture region exclusive Pokemon is to travel and look for Pokemon in other regions! If you have the opportunity to travel, don't forget to search for region-specific Pokemon. 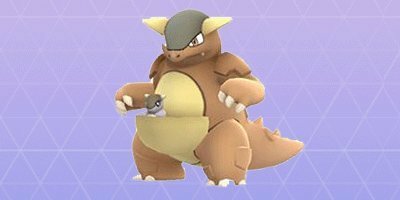 Some worldwide events in Pokemon GO have region-specific Pokemon like Kangaskhan and Mr. 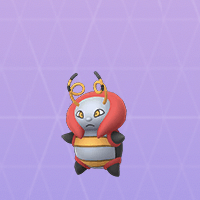 Mime spawn during the event's duration. Be sure to wait for these events for a chance to capture these Pokemon. 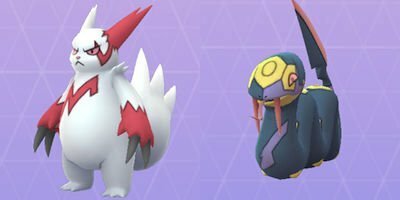 Other region-exclusive Pokemon like Seviper and Zangoose switch their spawn locations. 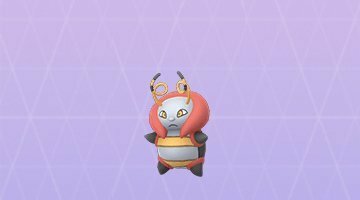 There is no specific time or announcement but player can expect that some regional Pokemon can shuffle their spawn locations. Currently Solrock and Lunatone have switched their regional spawn locations. 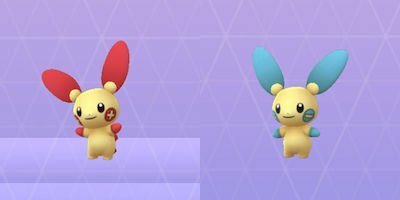 It is expected that these Pokemon may not return to their original spawn locations for a while. Plusle and Minun were originally regional Pokemon during the release of the 3rd generation. They can now be found all around the world. 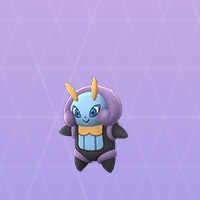 This can also happen to current region-exclusive Pokemon! Region-specific Pokemon don't hatch from any sort of eggs in Pokemon GO. 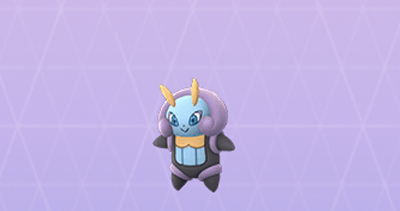 It's best to visit the regions where these Pokemon spawn to be able to catch them.